In the 2015 general election, Scottish Labour lost all but one of its seats in Scotland – as the SNP stormed to victory. Now the party has taken a decision which may well get rid of that last one too. 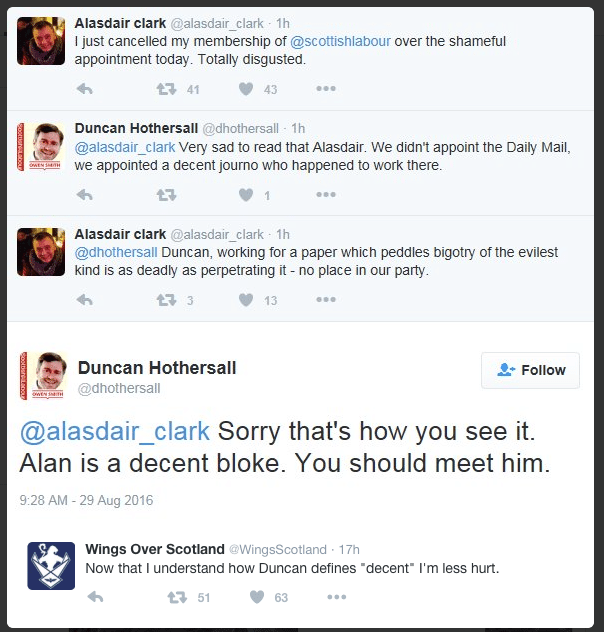 It has hired the political editor of the Scottish Daily Mail as its Director of Communications. 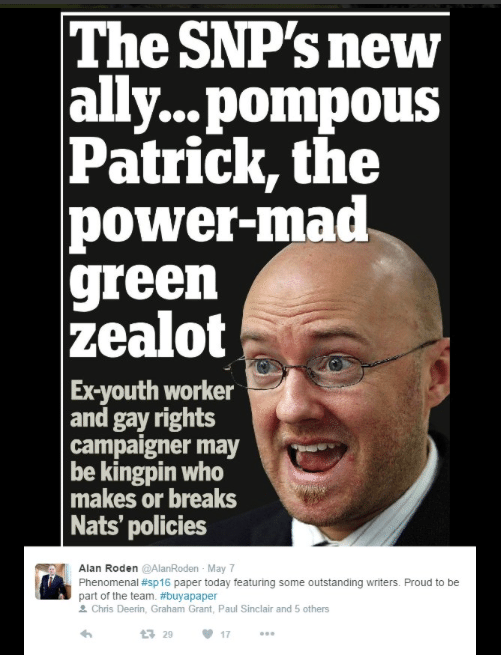 Alan Roden is infamous north of the border, for producing headlines demonising the SNP, Labour, Scottish Greens – basically any political party which dares put forward a socially liberal, or economically progressive idea. Here is one example of his handiwork, where he incited homophobia to smear the SNP. There are plenty more where that came from. Here he is doing the same to the Scottish Greens. And as for Scottish Labour, his feelings for that party have been made clear time and again. He does love one UK politician though. Margaret Thatcher. The news was received with responses which ranged from disbelief, through outrage, to open mockery. Alan Roden? 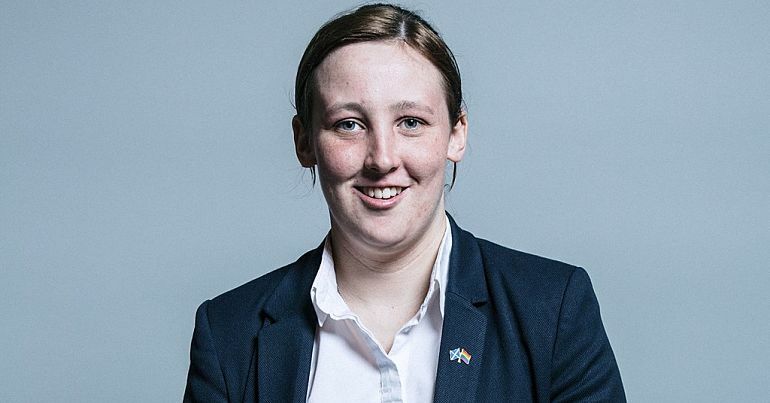 It's like somebody gave a drowning Scottish Labour the choice between a lifebuoy and a brick and they picked the brick. 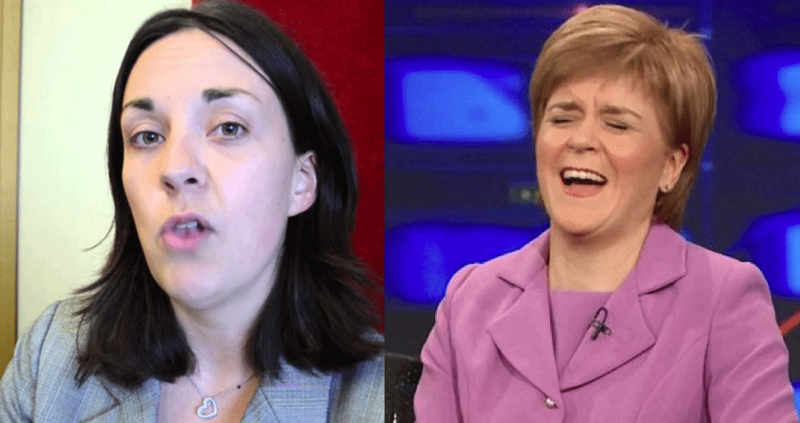 Kezia Dugdale would have been hard pushed to find a more explicit way of informing Scotland that her party had learned nothing from the shattering defeat of the 2015 general election. The SNP drove almost every Westminster politician out of Scotland in the last general election, thanks in no small part to then-leader Jim Murphy and his sidekick John McTernan. Both rampant unionists and neoliberals, with a sneering contempt for anything left of Tony Blair, the pair could not have been further out of step with modern Scotland if they’d shown up dressed as the Krankies. 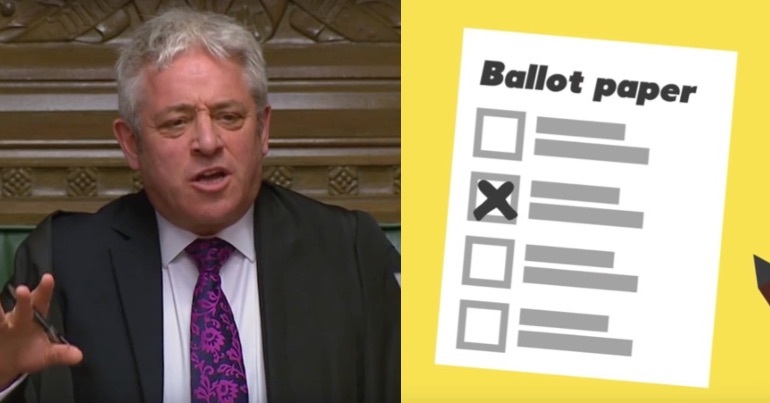 It came as no surprise that their platform of fear mongering and smear was held to account at the ballot box, with what most would consider a fairly unambiguous message. Sadly, that message seems to have been entirely ignored by Kezia Dugdale – who has thrown her lot in with the very same team that delivered that crushing defeat in 2015. 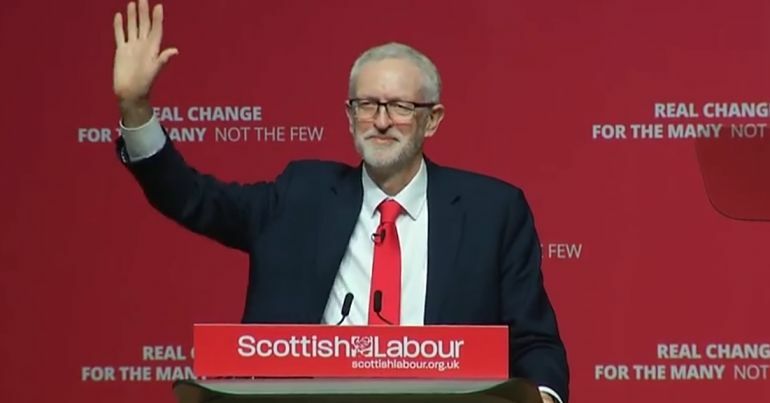 Even in the face of resignations, party bureaucrats displayed that strange mix of arrogance, ignorance and selective amnesia with which SNP voters up north and Corbyn voters down south have become so familiar. Owen Smith supporter Duncan Hothersall is also Chair of Edinburgh South Constituency Labour Party and Editor of Labour Hame website. Here is his response to one Scottish Labour voter. This is what Hothersall thought of the Mail’s standards of journalism prior to the appointment of Roden. Whatever is happening in Scottish Labour, it has little hope of transforming the party’s fortunes. But it has provided a further reminder, as if it were needed, of just how far from reality the Labour coup is operating right now – in all corners of the (for now at least) United Kingdom.